Have you tried a time tracking app before? If not, you might start considering it. You will then realise that it offers several benefits that will make you want to try it now. Here are some of the best qualities to convince you that it is what you need. This is perhaps one of the best features to convince you, especially if you don’t have the time to train how to use the app. You also won’t have to tell all your employees how to use it. If it is easy, they can just learn how to use it without any assistance. It is like working with classic Microsoft Office tools. You can easily learn about each button and what it is for. In any business, there are major tasks and subtasks. The smaller tasks are divided among members of a team. Each person has a responsibility. All of these tasks affect each other. Once everyone is done, someone will be responsible for synchronising all of the tasks. You don’t have to manually do it anymore. The app does it for you. It speeds the process up. You can also ask employees to finish things within a given deadline. As the team leader, you can’t be in an actual office all the time. You also have other stuff to do outside the office. This is why you need this app, since you can still track your employees while you are away. It is easy to determine if they are responsible with their respective tasks. You can check updates, send messages and remind them about urgent tasks. You don’t have to send emails to different people just to remind them about certain tasks. This is lengthy and time consuming. If you want to disseminate information to everyone, just use a time tracking app. They will then see the information right away. In some instances, they will see how far they are in terms of progress relative to the other members of the team. It is easier for them to catch up if they know they have a lot of things yet to do. Given all these features, you should consider using a time tracking app now. Besides, you won’t spend a lot just to have this app for your business, and the benefits can be many times more than what you invest in it. 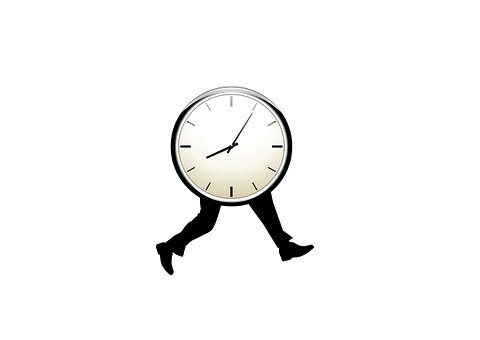 Companies that have used time tracking software have seen changes in the behaviour of their employees. They have also started seeing faster growth in terms of productivity. If you want to see all these benefits, you need to start using a time tracking app. Just try it for yourself first and see if it works for your business.